If you are looking for financial, pension or retirement advice in Essex, please fill-in the form below and we will get in touch with you as soon as possible. 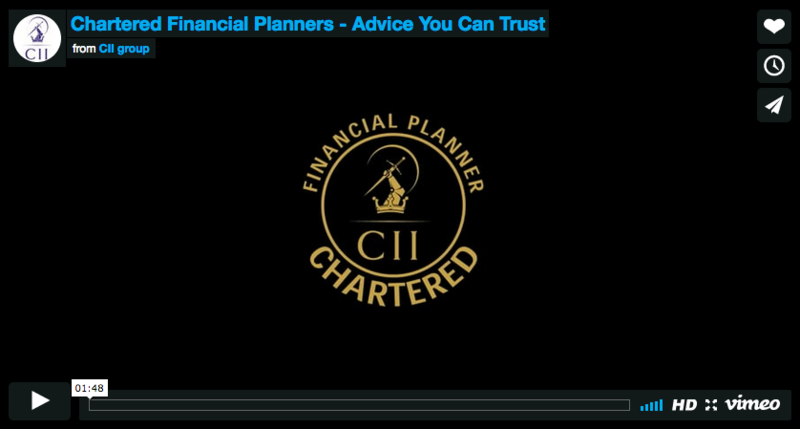 The need to plan for your future has never been greater, with increasing wealth, changing legislation and economic changes the demand for independent advice has never been more critical. Financial planning is the process of identifying the goals you wish to achieve in life and devising a plan for your finances to help you meet them. Whether you are planning for your retirement, want to buy your house or help to pay for your children's future education costs, as an IFA in Essex we offer financial advice on all aspects of financial planning to help our clients achieve financial security for themselves and their families. Financial planning for the future will help you understand and achieve your financial goals and can also safeguard you against unplanned events, such as redundancy, loss of income due to ill health or covering the costs of care for an elderly relative. Financial planning can help secure financial security for you and your family through times of uncertainty and unplanned events. As an IFA in Essex we can work in partnership with you to identify your financial goals and aspirations as well as understand your personal circumstances to provide financial planning advice that helps you achieve your goals and aspirations in a way you are comfortable with. None of us like to think about the worst happening, but it is important to consider how you will provide for your family if you find yourself in this situation. There are many health and life insurances available, each offering different levels of cover and it is imperative that health and life insurances are considered as part of your financial planning to ensure you and your family are protected and secure should the worst happen. Once you have an effective savings plan in place, you may want to consider investing some of your surplus finances to help you achieve your long-term goals, such as generating an income from your capital for your retirement or to help you achieve your financial goals, such as covering the cost of your children’s education or helping them to buy their first home. As an IFA in Essex, we’ll guide you through key wealth management decisions, advise you on tax-efficiency and make sure you’re saving enough into your pension so you can enjoy the retirement you deserve.